an engaging teacher who loves making learning fun! She has over 15 years of experience teaching flamenco to children. She is a COMPAS teaching artist and is on the Minnesota State Arts Board's juried Arts in Education Roster of Artists. Ms. Elias has taught in K-12 schools throughout Minnesota and at St. Paul Ballet, Minnesota Conservatory for the Arts, Zorongo Flamenco Dance Theatre, and the University of Minnesota. 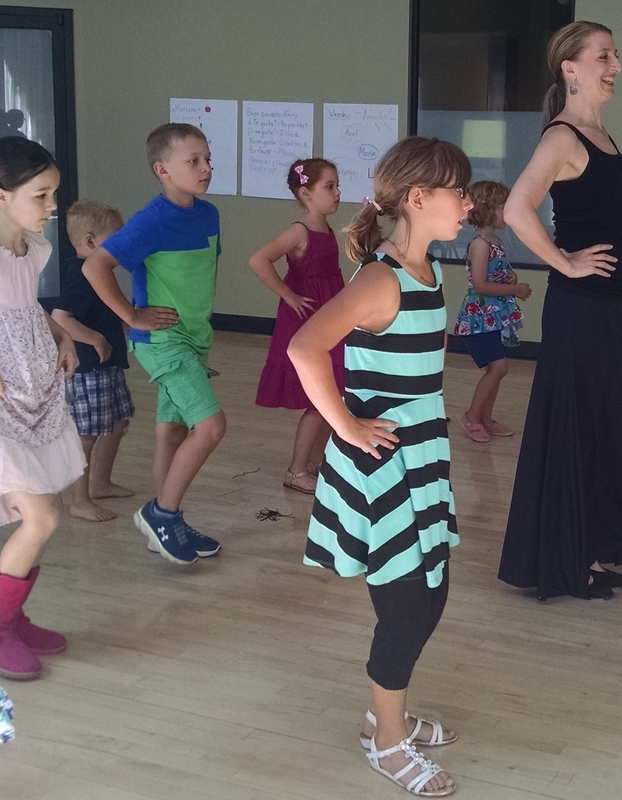 This is the fourth year she has led Flamenco Camp for Kids at Tula.